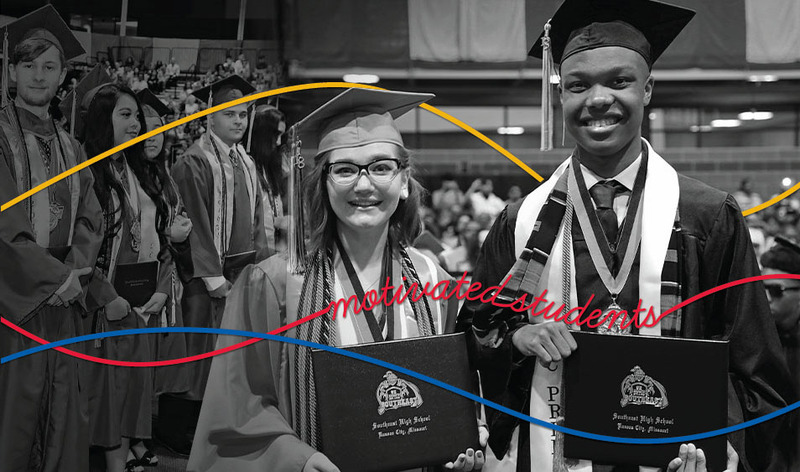 The Kansas City Public Schools Education Foundation believes a successful public education system depends on three pillars: motivated students, caring adults, and an engaged community. 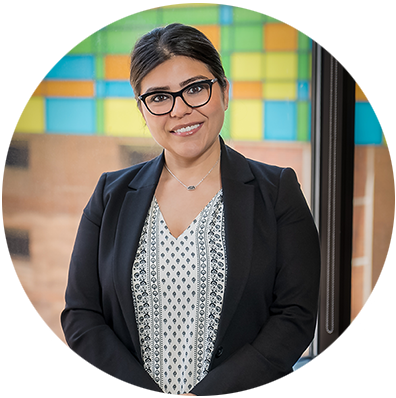 We are connectors, helping educators address the sometimes-competing interests of these stakeholders while embracing the unique tapestry of cultures, languages, belief systems, and socio-economic backgrounds the district serves. The Foundation funds excellence, because we see a direct correlation between KCPS student success and quality of life in Kansas City. 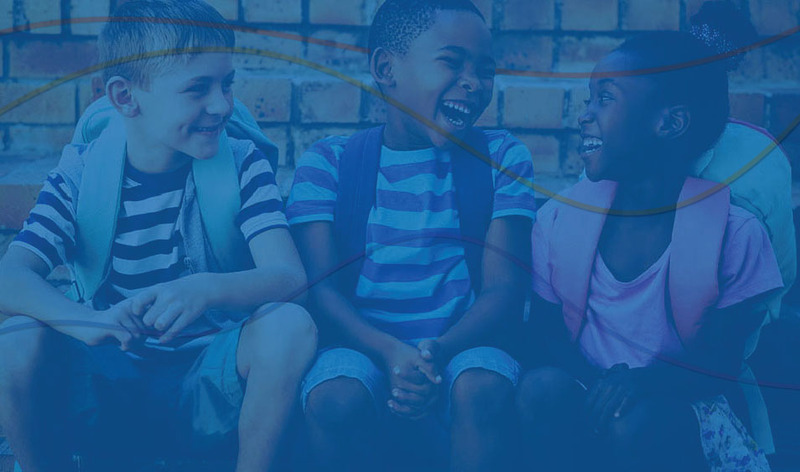 The Kansas City Public Schools Education Foundation was established in 2012 as a self-perpetuating, non-profit 501(c)(3) organization to promote quality education in Kansas City Public Schools. The Foundation works in partnership with but financially independent of the district to provide supplemental funds for programs typically not funded by Kansas City Public Schools. The Foundation is governed by an all-volunteer board of community leaders who are passionate about public education and committed to KCPS student success. To secure and provide funds and resources to enhance student learning in the Kansas City Public Schools. To be the trusted partner for securing resources and engaging the community in support of education in the Kansas City Public Schools. The Foundation funds a variety of Educational Initiatives and Impact Programs that encourage innovation and support student enrichment. Donations are tax deductible, and contributions stay within the district. Donors can trust that the following programs have been fully vetted via a rigorous evaluation process. 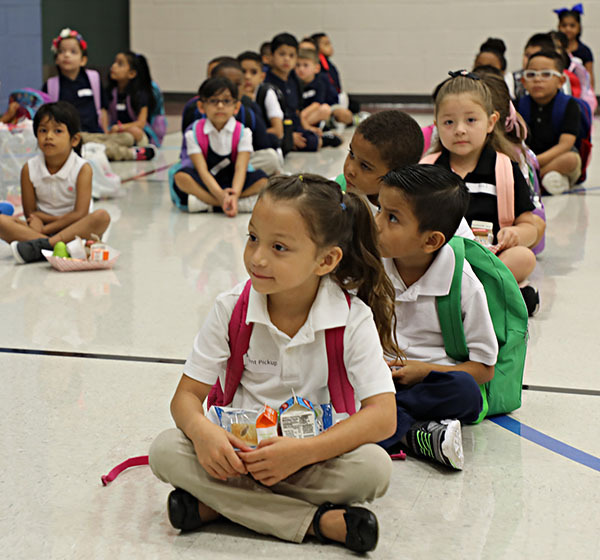 Strong starts, kindergarten through 2nd grade. Extra attention for the "make it or break it" years. Seamless transition from high school to what's next. Skills training for KCPS staff. For teacher innovation across academic disciplines. Annual honors for the best and brightest at KCPS. Back-to-school kickoff, free backpacks, immunizations and more for all KCPS students. One of the Foundation's most important goals is to foster big ideas KCPS educators have for driving innovation in the classroom. To that end, any district administrator, teacher, principal, therapist, or counselor can apply for a Foundation Instructional Grant to fund a qualified passion project, as long as the project's intended purpose aligns with the organization's defined funding priorities. 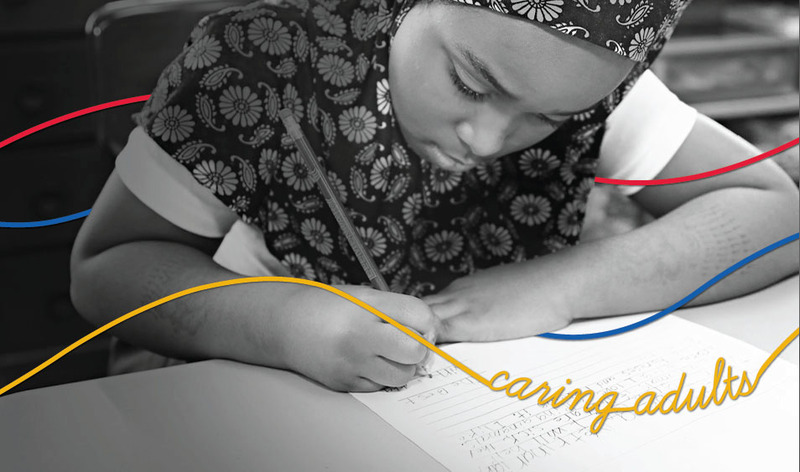 Teachers, as well as other KCPS staff, can also add their own financial support to KCPS students by donating to the Foundation through payroll deduction. KCPS employees are charged with the most important job: educating our children and preparing them for the future. We would like to encourage all KCPS staff to consider making a gift to the Foundation. Big or small, every contribution is important. 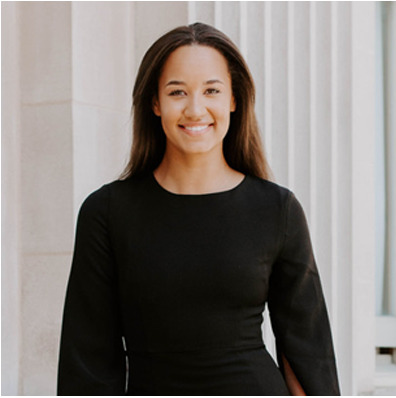 For more than 150 years, graduates of Kansas City Public Schools have served as living, breathing testimonials to the fact that greatness does not discriminate. Today, KCPS alumni hold positions of influence in education, government, and private industry across the metro and around the world. Our alumni success stories show how all things are possible through creativity, equal opportunity, and personal responsibility. 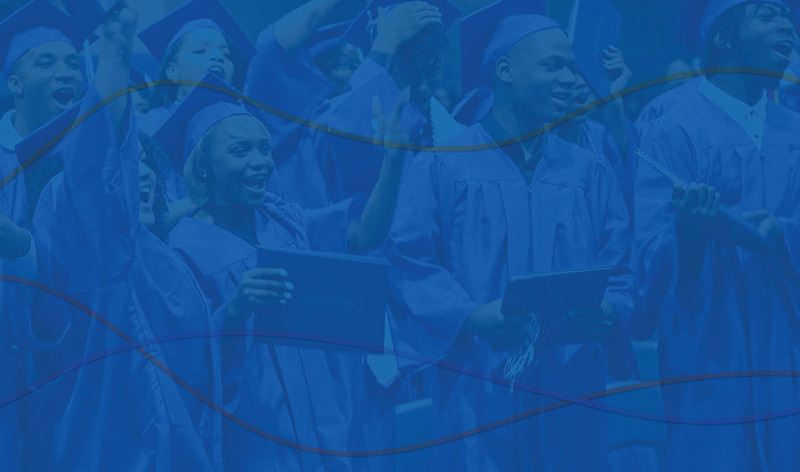 The Foundation invites all KCPS MADE graduates to stay connected to the district through volunteerism, social events, and more. Favorite memory: My favorite memory was being able to start and shape the future of the KCPS Television Station. I was able to have complete authority and steering in creating content and partnerships with the local community so that I could put out the best broadcast content to our viewers. It was so unique and incredibly eye-opening to be 16 years old and making those decisions. From that moment forward I knew that I was meant to do this as a career. What does it mean to you to be KCPS MADE? To me this means breaking the stereotype and stigma that is associated with KCPS. 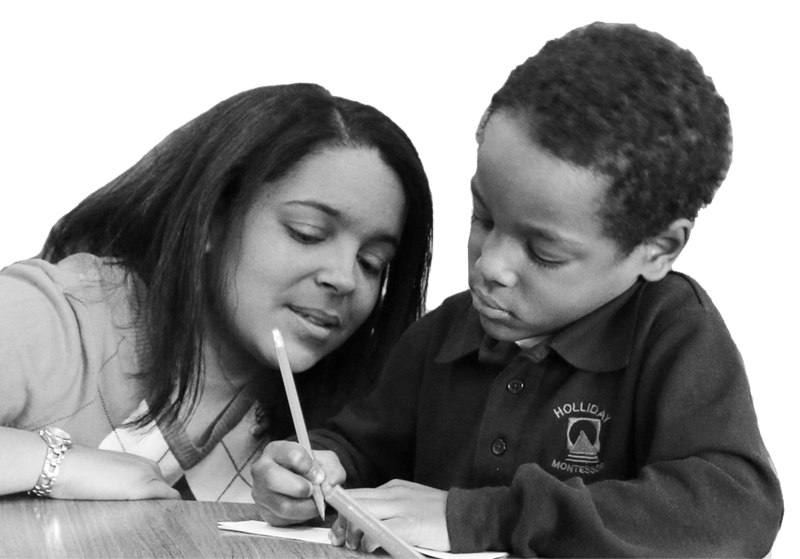 We are students and educators that are dedicated and passionate about educational advancement and opportunity. We are changing the way this city looks at public education and doing so with an incredible will to succeed and prove all doubters wrong. What makes KCPS unique to you? We have schools that are producing so much talent. We have a district that is diverse and rich in talent and opportunity. We represent the best of Kansas City and breaking down barriers every single day. I am so proud to be a graduate from a Kansas City Public School. Favorite memory: For me, KCPS was unique because of the options. There was a place for everyone--intellectual or artist, athlete or thespian, mathematician, mechanic or any combination. As I observe the amazing mix of cultures, languages, and economic backgrounds represented in the district today, I'm happy to see that spirit of acceptance has not waned. 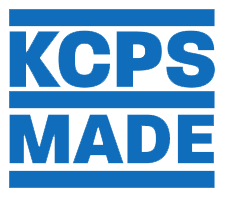 What does it mean to you to be KCPS MADE? In my view, being KCPS Made is a mindset. Throughout my time there, the most important lesson I learned both inside and outside the classroom was that my success was my responsibility. I was an inner city kid, kind of shy, raised by a strict disciplinarian. While others excelled at sports, Army ROTC was my passion, and where I acquired the leadership skills and commitment to service that were so important in fire fighting, martial arts and my volunteer activities. What makes KCPS unique to you? In fact, my favorite KCPS memory was attending the Missouri Boys State civic leadership program. Favorite memory: My favorite KCPS memory is playing/competing in football and track in the IL. Often underappreciated, the IL was exciting, competitive, and fostered a sense of comradery among those who participated that spans decades. Many of us still trash talk and share stories of the good old days competing against one another on the field.  What does it mean to you to be KCPS MADE? Being KCPS MADE means you've defied the odds and surpassed the expectations of most in the region. With Lincoln being the exception, most high school students in the 90's were well aware of what people in the Greater Kansas City area thought and said about us. Yet I frequently encounter examples of successful graduates from across the entire district. Our success is, often times, in spite of the support of the broader community and not due to it. Because of this fact, I am proud to say I am KCPS MADE. What makes KCPS unique to you? 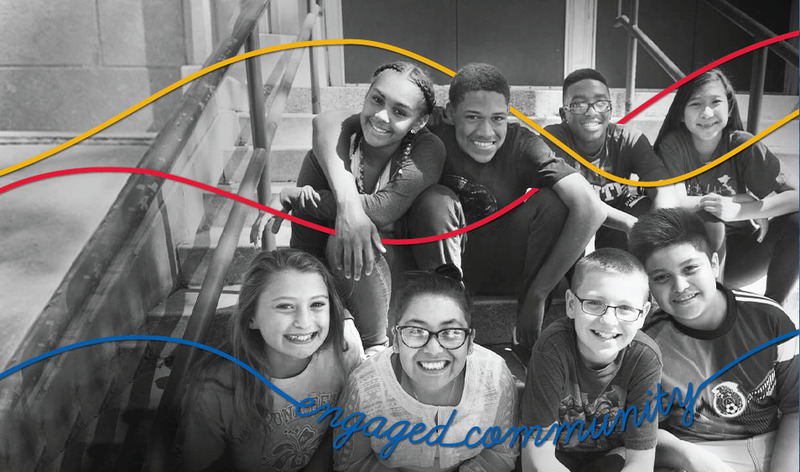 What makes KCPS unique is simply the people. 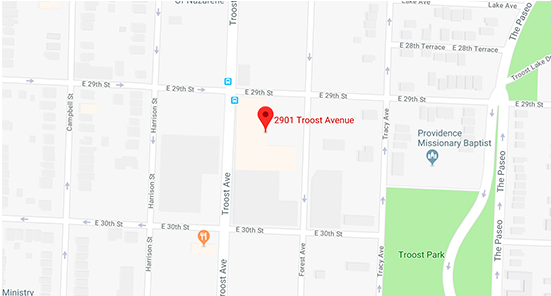 Due to the racial history in this city, the students, families and communities serves within the KCPS boundaries have historically been divested in, isolated and underserved. KCPS has continued its commitment to serving all students in this community. Favorite memory: Lincoln's Homecomings (the envy of all KCMSD homecoming parties), Band Trips, Mr. Hill's "give me those babble lips" which was code for shut your mouth in the cafeteria, sneaking off the campus past the cameras, down the hill to go to Wings -n- Things for lunch, Bayou Classic college trip, GRADUATION!! What does it mean to you to be KCPS MADE? Resilient, GRIT, Passion, Purpose, Promise. What makes KCPS unique to you? Something inside so strong! Favorite memory: 2002 Music in the Parks Festival in St. Louis, MO. We were the last Jazz Band to compete, and shortly before our performance, a car struck a power pole that fed the building. After an hour, the judges told us there would be no power so we couldn't use our electronic instruments. Our teacher asked if there was an acoustic piano, bass, and guitar we could borrow. They found some, and after a quick warm-up we went on stage, performed in the dark and scored a 198 out of 200. A festival record! They also awarded the "Best Improv Solo" award to 3 of our saxophone players, which had never happened. It was a clean sweep. What does it mean to you to be KCPS MADE? To be KCPS Made to me means to be diverse in talents, views and experiences. When I look back on the places I went, the people I met and the challenges to my world view I faced I think it made for a resilient, well-rounded and level-headed person. When I meet a fellow KCPS grad, they often have many of those similar qualities. 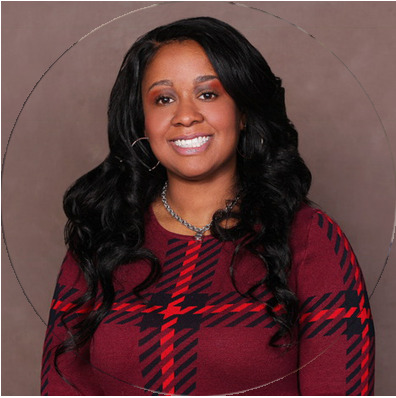 What makes KCPS unique to you? Being the school district of a major metropolitan area is unique in itself. While every school district works on academics, going to KCPS will also require you to engage with many people from many different backgrounds. This ultimately prepares us to exist and be comfortable in a constantly changing world. Being a KCPS kid requires you to learn to adapt to changes quickly and embrace the unknown. Favorite memory: In 8th grade at Foreign Language Academy, I was charged with organizing a Cinco de Mayo program for the entire school. I had experience as a Folkloric Dancer and was able to borrow some costumes and do a performance. I taught a few of the other students one dance number and they were also able to perform. We were able to take our study hall time every day to get together with friends for planning and pulled off an amazing program! What does it mean to you to be KCPS MADE? Growing up on the West Side and moving to Northeast KC I've lived near a KCPSD school my entire life. Being KCPS Made has prepared me to be the best community nurse I could be. 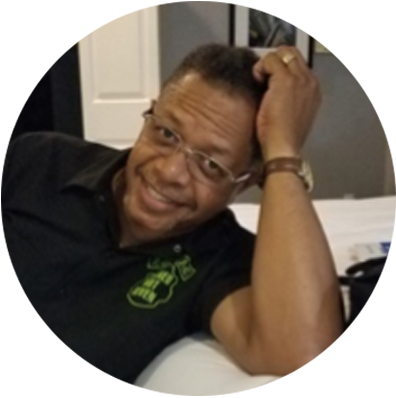 While out in the community every week caring for different community members I'm able to relate to their neighborhood stories and connect with them on a more personal level. But the most important take away is that I can speak, read, and write in Spanish because of New West, Central, and Foreign Language. I am Mexican American, but if it wasn't for the KCPSD I would not be bilingual today. I would have not had the opportunities in my career if it wasn't for the skills the KCPSD has taught me. This skill has made me more marketable and allowed me to reach a whole demographic of members in the community on a deeper level. 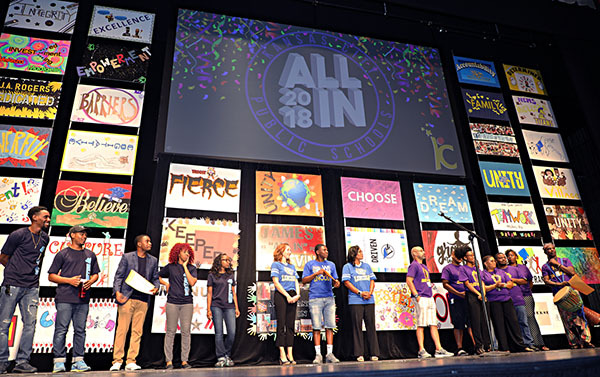 While no one can do everything, it is the Foundation's belief that everyone can do something to help enrich the educational experience of KCPS students. Donors have a variety of options for sharing financial gifts. Share one-time gifts of at least $10 online, or by contacting the Foundation directly. We accept checks, money orders, and most electronic forms of payments. 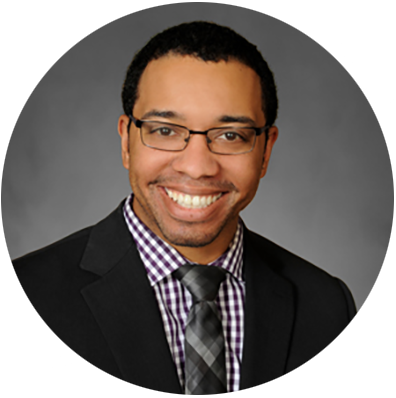 With a gift of $1,000 or more, donors may request the designation of KCPS Fellow. Donors who wish to provide significant, ongoing financial support to the Foundation may do so through an endowment. 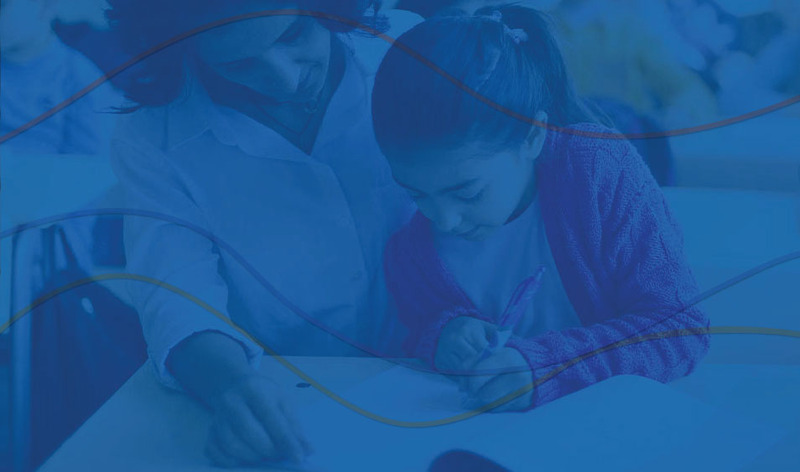 The Kansas City Public Schools Education Foundation is pleased to announce its first State of the Schools Leadership Breakfast on Thursday, May 30, 2019. Coffee and networking begin at 7:30 a.m. with the breakfast and program from 8:00-9:00 a.m. The event will be held at the Gallery Event Space, located at 61 E 14th St, Kansas City, MO. 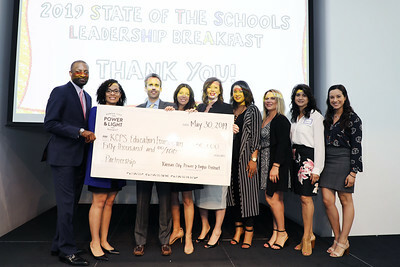 The Leadership Breakfast will serve as a fundraiser, celebrating KCPS Education Foundation funded programs and their direct influence on the students, teachers and parents in Kansas City Public Schools. 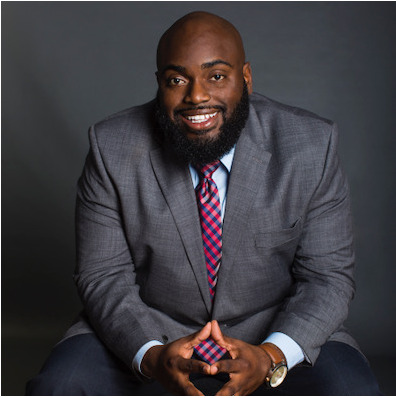 Keynote speaker Dr. Mark T. Bedell, Superintendent of Kansas City Public Schools, will speak about the current State of the Schools. He will recognize recent APR achievements, out-of-the-box programming, and local partnerships that provide support to KCPS staff and students. In addition, the event will feature student musicians and highlight community success stories. For more information, please contact Nicole White at foundation@kcpublicschools.org or by calling (816) 418-7685.